This estimated 45 million gallons of fuel savings exceeds the estimated fuel savings of all Toyota and Tesla plug-in electrified vehicles sold in the U.S. Sales of Ford F-150 with EcoBoostÂ® â€“ launched less than three years ago â€“ have already topped 400,000 units in the United States. where EcoBoost technology is proving particularly popular. number of 2010 F-150 V8 4x4 trucks and drive 15,000 miles per year. customers to the new EcoBoost offering. 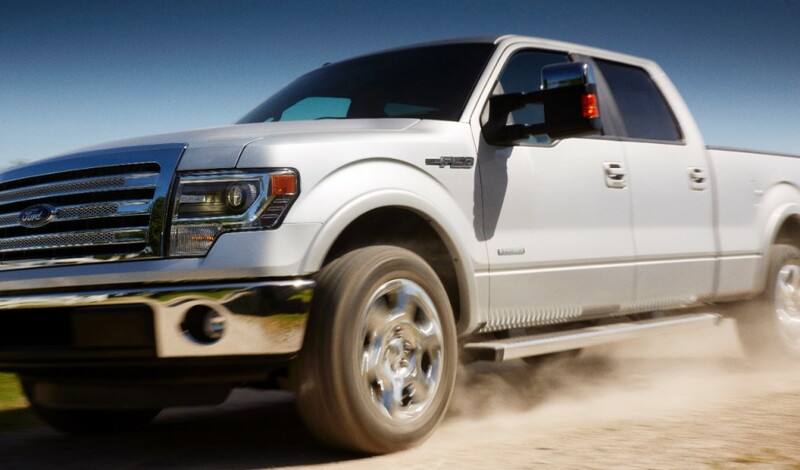 â€œF-150 EcoBoost is a great example of how our customers save at the pump while outworking the competition,â€� says Scott.